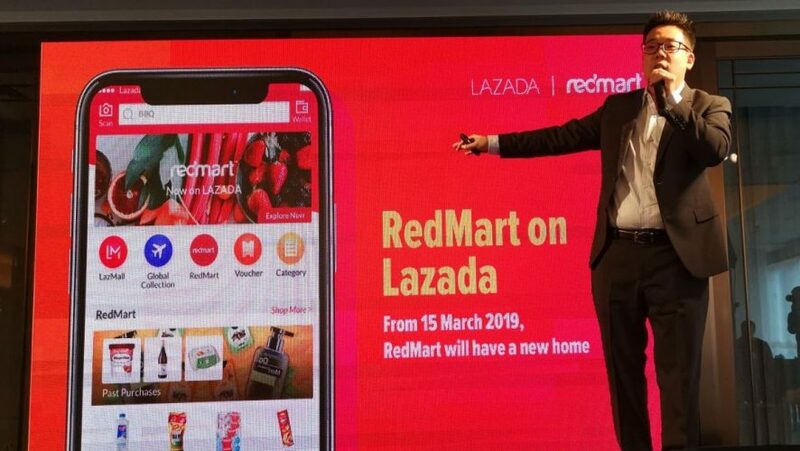 Good news, shoppers – from March 15 onwards, you can now do your grocery shopping with RedMart on Lazada. 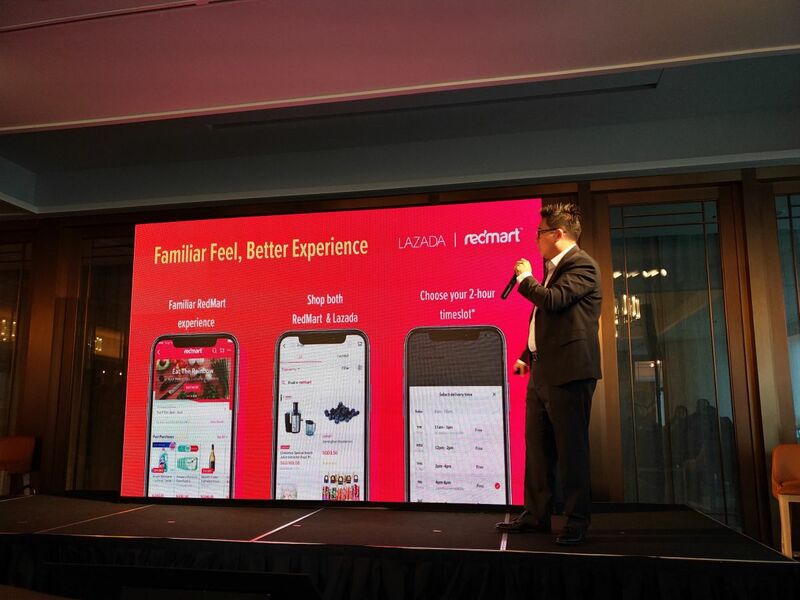 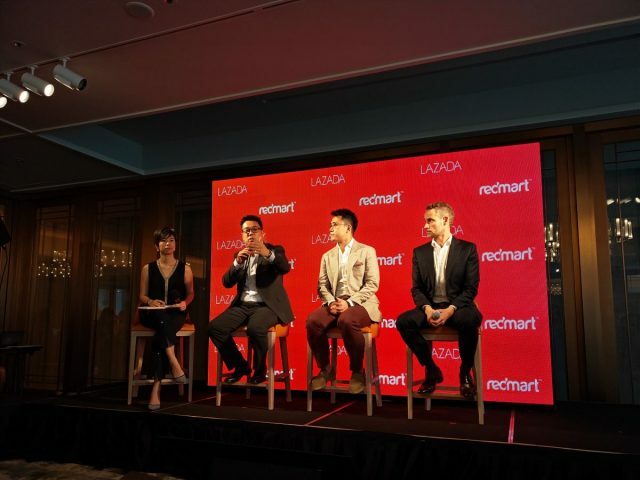 Lazada Group announced that they’ve stepped up on the supermarket front in Southeast Asia, by fully integrating their platform with Singapore’s homegrown online grocer RedMart, which they previously acquired in 2016. While both count Alibaba as their parent company, customers had to buy groceries from RedMart, with all other shopping done via Lazada. The full integration into Lazada will effectively boost that grocery and supermarket catalogue to over 165,000 products – easily the largest assortment of groceries available to purchase in any one store in Singapore. 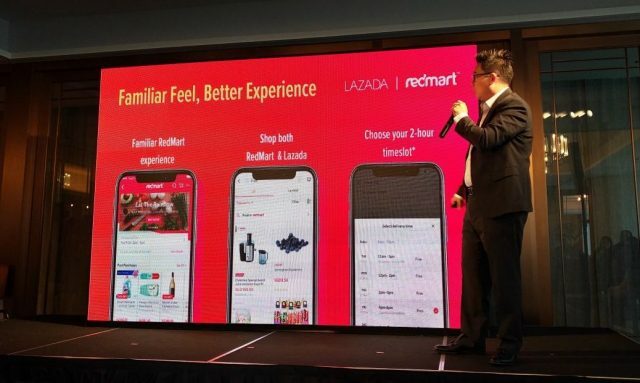 RedMart customers will still be able to shop on the existing RedMart app and website until 14 March 2019, 11.59pm. 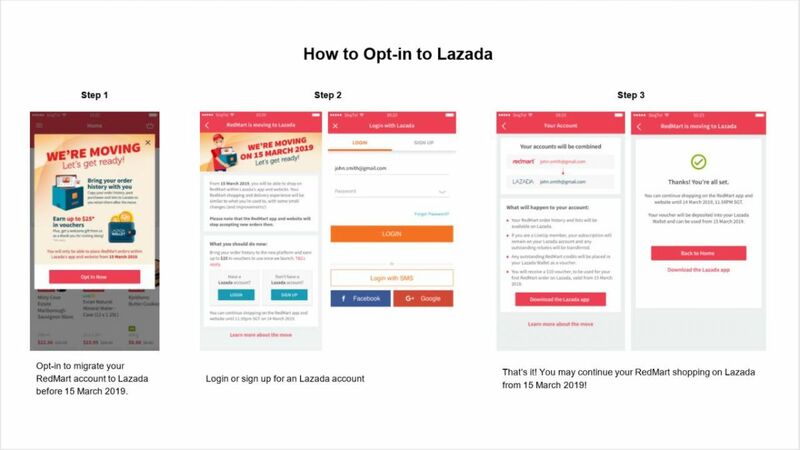 Thereafter, customers are encouraged to download the Lazada app to continue enjoying high-quality fresh and frozen food items and other daily necessities delivered to their doorstep, hassle-free.